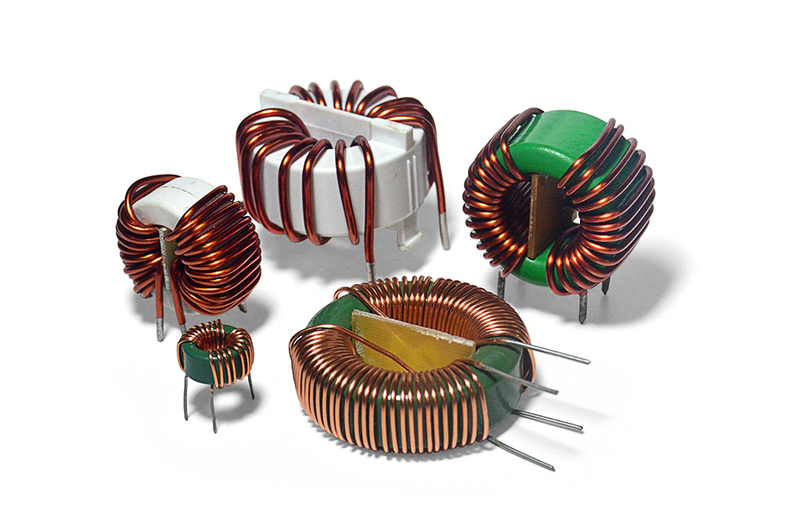 The Inductors are components that act as a filter, protecting the circuit against grid noises. They storage energy in magnetic form, react to sudden variations of current in the circuit. 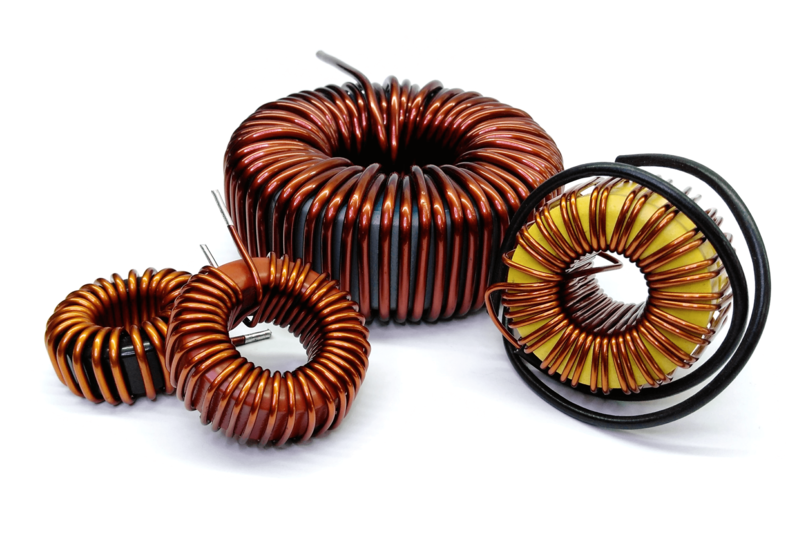 Magmattec customizes inductors and develops them according to customers needs for their projects. 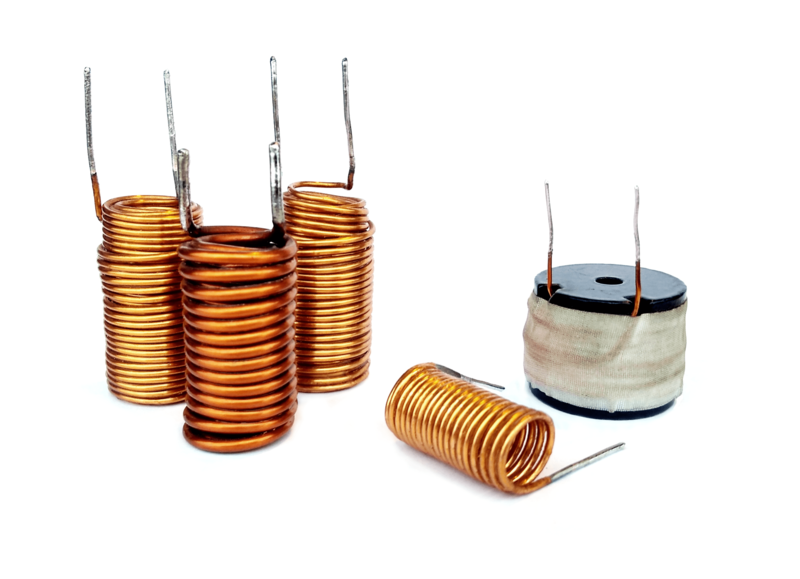 Can be used for several purposes in a circuit according to the application, which will indicated which material and size should be used, the size of the wire and the number of turns. In general they act as a filter, isolating the main circuit, protecting it from grid signal peaks. 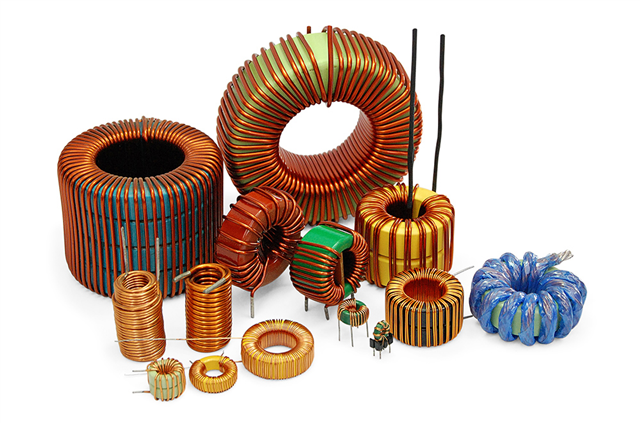 Air core inductors, radial inductors, inductores shape E.
Magmattec - Todos os direitos reservados.